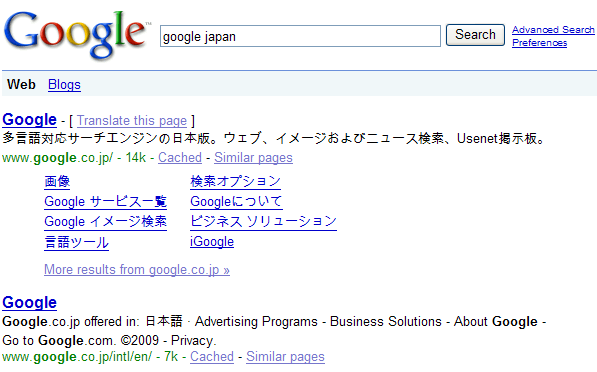 After Google Japan got caught buying paid blog reviews it was claimed that Google penalized their own site. 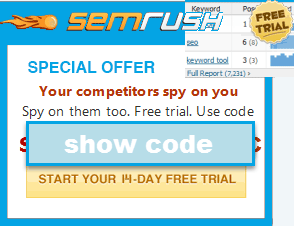 Sure their toolbar PageRank score matters, but did it do anything to their actual rankings? Not so far as I can tell. Search Google for John Chow or Text Link Ads and try to find the official branded sites...that is what a real penalty looks like. It looks like The SEO Commandments don't apply equally to everyone. Thou shalt bear witness against all thy competitors, spying and snitching and ratting on them whenever thou perceivest a purported spam causing grief to Mine index and My corporate ego. And My profits. For thus shalt thou spare Me labor and the expense of attending to Mine Own job. And if thou wilt not lay it to heart to give glory to My name in this manner, behold, I will corrupt thy ranking, and spread dung upon thy name, and castigate thee as unethical, and thine SEO agency shall be damned and misranked in all eternity. For verily, I am a jealous Search Engine. Its like telling our family is so good, we just sent our brother to jail because he lied. More of a PR stunt. Aaron they could have done it silently but someone (everybody knows who) reported it in twitter the very next day. (Personal view – the very next moment.) Another interesting thing – this could have gone in official blog - but no - for some strange reason twitter was selected. Google it would have been great (a better PR attempt) if someone with no association with Google would have reported it. Nice to see you posting again aaron! Yes, they lost some green smoke in the tool bar, but where did they get penalized in their rankings? How do you even begin to test something like that? Is BIG Y.jp going to have another advantage over G.jp because G gave themselves less smoke.jp?